Install: Settings --> About product --> pulley menu, check for updates. WLAN recommended. 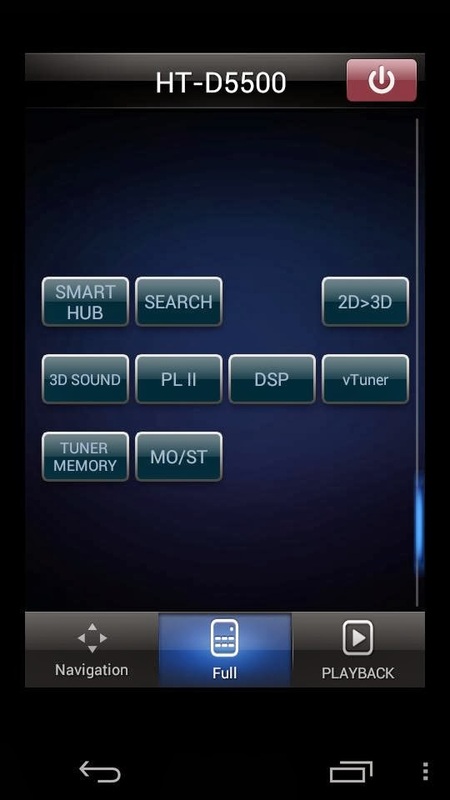 This is the third larger update for Sailfish, released 31-Jan-2014. Jolla has suprised their users with featuring a possibility to unlock the bootloader (OEM lock release), better landscape usability (now in: camera, gallery, browser), better battery life (NFC bug fix), calendar improvements and much more. As the NFC bug will be fixed with this update, you can remove the temporary masking with this detailed guide. Masking can be safely removed either before or after installing the update. TOH connection: Ambience changes only if the TOH ambience is set as a favourite, or the first time The Other Half is connected to the phone. 4G/LTE connection. Official statement: LTE supporten countries and operators will be published later. Google's default calendar, contacts & events are only synched from internet to the phone - not the other way around. Adding or editing Google calendar events in the phone is useless. Another update named by a lake. There are at least 4 lakes named "Naamankajärvi" in Finland, located at Pudasjärvi, Kuusamo, Suomussalmi and Oulu. All of them are quite small, the biggest one laying at Kuusamo, 7 565 km2. Jolla has stated that they are using lakes of Finland in naming updates of Sailfish OS. There are 187 888 lakes in Finland, including the small ones, so we might have more than few updates coming. Looking at the size of the biggest Naamankajärvi, we could speculate that this is not as big update than the previous one - but I'm still holding my breath for Sailfish Saimaa! This post is for helping people in designing their own ambience backgrounds for Jolla. Knowing how Sailfish OS handles images or photos when turning them into an ambience might give you some advantage to create the most beautiful backgrounds. While scrolling from screen to another, first thing to note is that the lower you go, the more Jolla cloaks the image - ending up with 100% cloaking in the 2nd launcher screen. Cloak is a partially transparent layer on top of your image, colored with the same tone as the text color which Jolla chooses from the image (see using greyscale images). Second, let's take a look at the pixel limits for each element and screen. Ideal size for a background image is 540x1600px to take the full advantage of the partial scrolling of the background. In this guideline, top is considered as y = 0 and the pixels mentioned are counted from the top. Pulley menu header, sized 540x113px, is visible only when the pulley menu on top is opened. If using e.g. a logo on this area, note that the first selection "Settings" is partially inside this area. When using a logo in center, leave it above 100px. Home screen image, y=354 to y=1313 (height 960px) is already cloaked strongly. Image is quite dark and toned with the text color, hiding any colourful details. The opposite colous (compared to the text colour) turns into grey. The 1st launcher screen background is so strongly cloaked that it doen't matter much in designing. Leaving it totally white tones it with your text color, barely visible (better visible with high screen brigtness). With white, 1/3 of your launcer background bottom differs from 2/3 on top which is cloaked from your home screen image. Area visible only on the 1st launcher screen is from y=1314 to y=1600 (using one launcher), or from y=1314 to y=1457 (using two launcher screens). 2nd or further launcher screen are cloaked 100%. Share a photo among rest of the screens, sized 540x1200px. The top of the photo works as a pulley menu background, the bottom is visible only in your home screen, the last 140px beeing left behind your favourite apps. Use a simple, bright coloured square for the rest, sized 540x287px. With this square use can try to affect to your desired text colour (however if your photo is already colourful, Jolla might choose a color from that anyway). Image above has a full size of 540x1600px. You can freely use it - click it twice to open it in full size, save it to your computer and use it as a background on your image manipulation program. 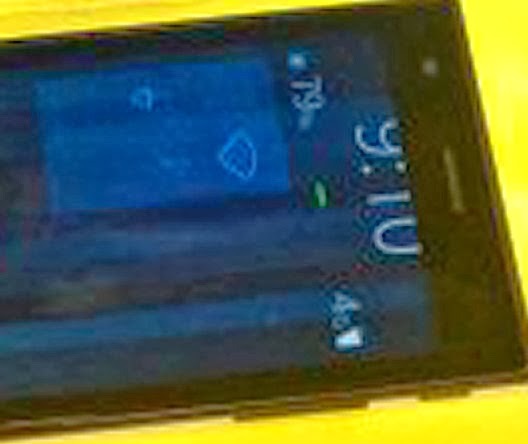 You can also see how it looks like as an ambience background on your Jolla to see the measurements in action. You can already find a lot of great backgrounds, all in the right size (540x1600px). So far there are mostly pure images (without header/other special designs), but I hope we'll see some full designs soon too. If you have a dropbox account, you can upload your designs here. One of the most touching videos I've seen as a fan. SailfishOS is an operating system developed by Jolla. 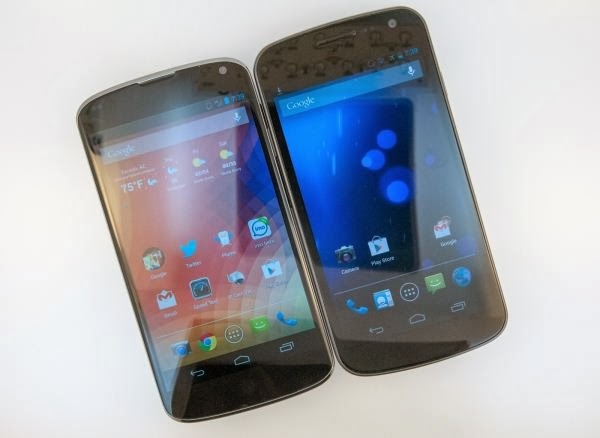 It's spreading to other smartphone models by experienced users, latest beeing Nexus 4. 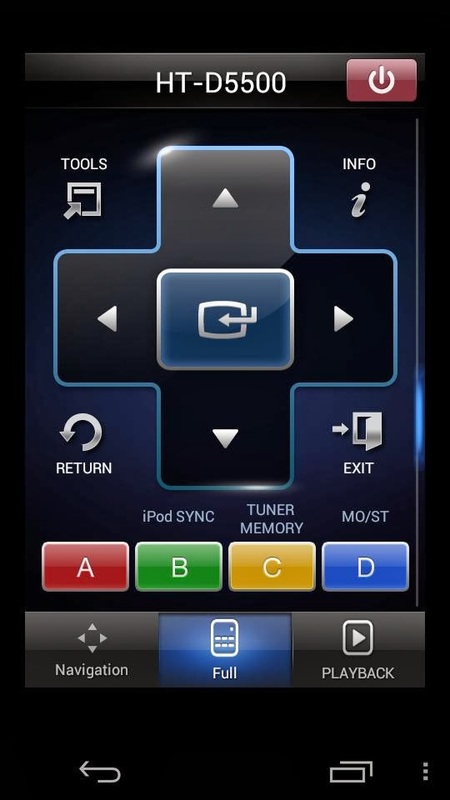 (Earlier seen on Nokia N9 & Nexus 7). The story of Sailfish is just in the beginning - I wonder what will be the next conquer? DLNA (Digital Living Network Alliance) is often wrongly understood as a streaming format, actually it's a non-profit trade organization founded by Sony (2003). 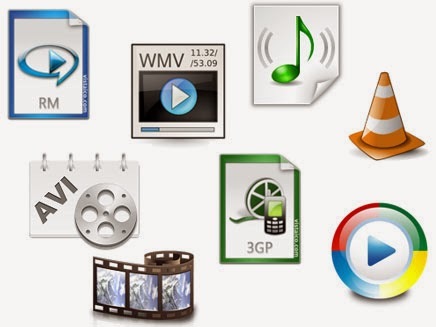 DLNA supporting devices, apps and programs are using Universal Plug and Play (UPnP) for media management, discovery and control. A device/program/app supporting DLNA can include a media server, a media player, or both of these. Media is streamed from the server to the player usually via WLAN network on which both the server and the player are connected to. Several servers and players can be included into the same network. pre-requisites: DLNA supporting WLAN router (most of them do). Jolla phone and your media player must be connected to the same WLAN network. Start the app, select "DLNA" and select your desired folders to share. The app has access to both your Android and Sailfish folders, showing them as one type. After selecting, you can drop the app to your home screen and use your Jolla normally. Media sharing to your network stays on as long the app is running. 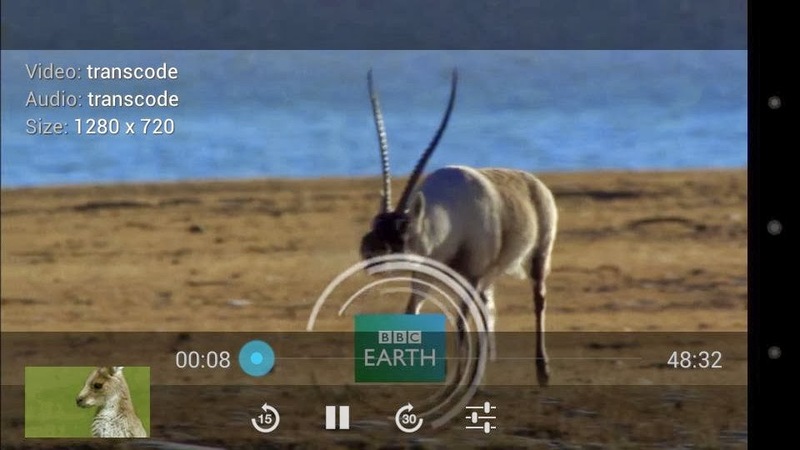 Connect to your Jolla with your DLNA capable player. If Jolla is not found automatic, check your Jolla's local network IP (usually 192.168.X.X) from the phone or from your router and connect to it manually. 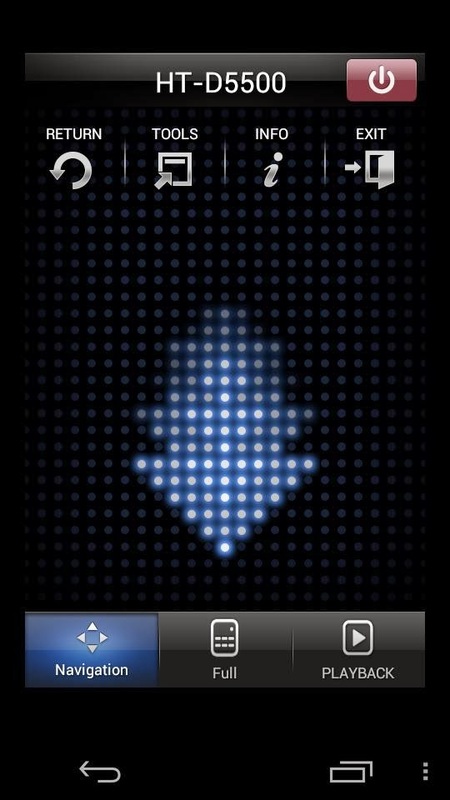 After the player connects to Jolla's shared folders, you can just browse them and play the content (images, music, videos) of your player supported formats. pre-requisites: WLAN router on your computer. Jolla connected to the same WLAN network. system-requirements: See the Install link below for supported operating systems. Install Plex to your computer. When using beta version 0.9.8, Plex account is not necessary, just pass it when asked and select the folders you want to share. With Plex you can share images, music, videos and movies to your home WLAN network. Install Plex version 3.2.4.87 to your Jolla phone. I found it available at Aptoide store malow.store.aptoide.com (add the store with writing this address at Aptoide) and 16 other stores. Note: This application has not been checked as trusted. Start the server on your computer. It's running only as an icon near the clock, and the settings are accessed via a web browser. Your media server should be located automatic by Jolla. If not, check your media server IP from the computer and set it up manually. After that you can browse and play your shared content on Jolla's screen. 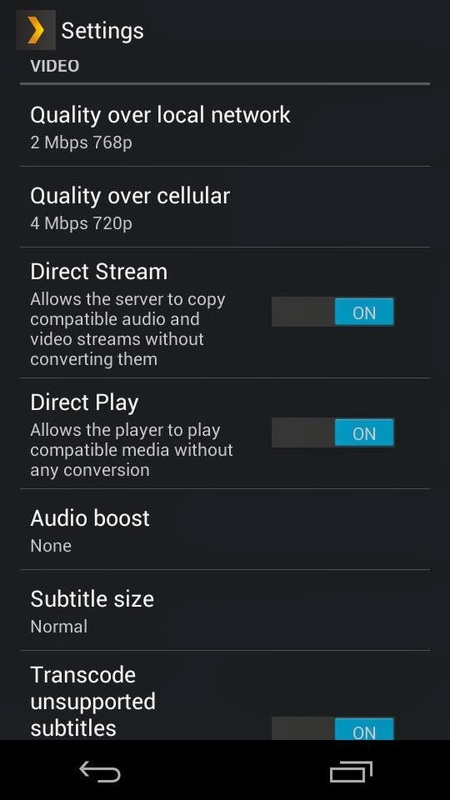 Plex transcodes the stream (if needed) on the server before sending it to your Jolla, so multiple video formats are possible. 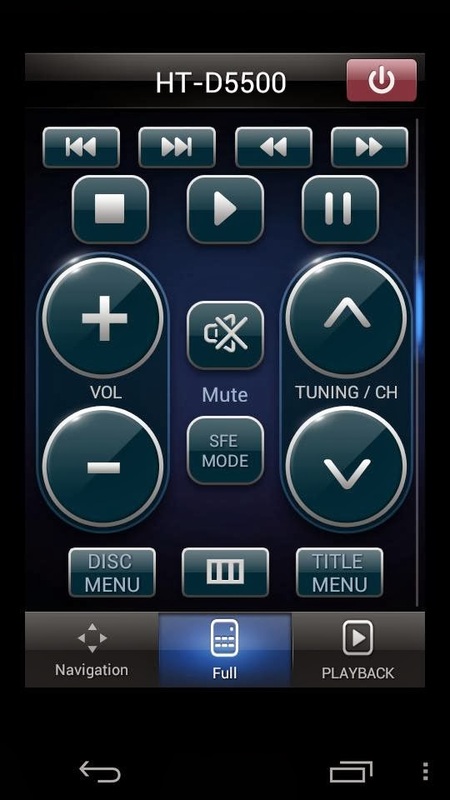 While streaming media into Jolla, you can download a remote control for Plex to another mobile phone and control Jolla's playback from that. 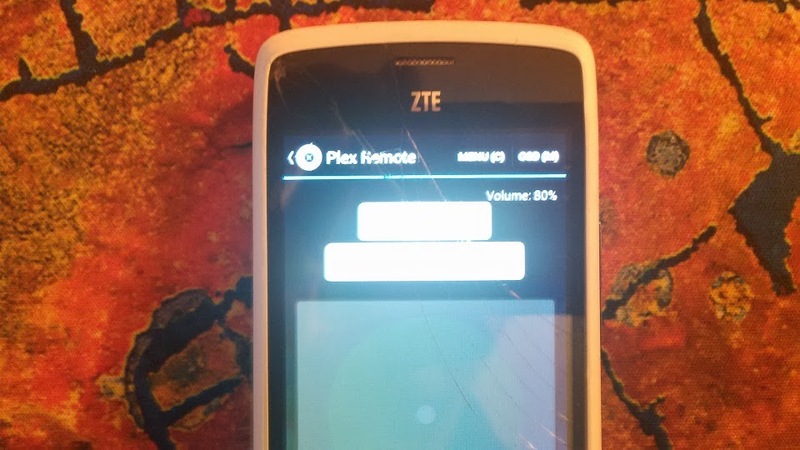 I succeeded in this installing an app called "Plex remote" to my old Android phone. NAS (Synology, Netgear, QNAP, unRAID, Drobo, Asustor). With some limitations. 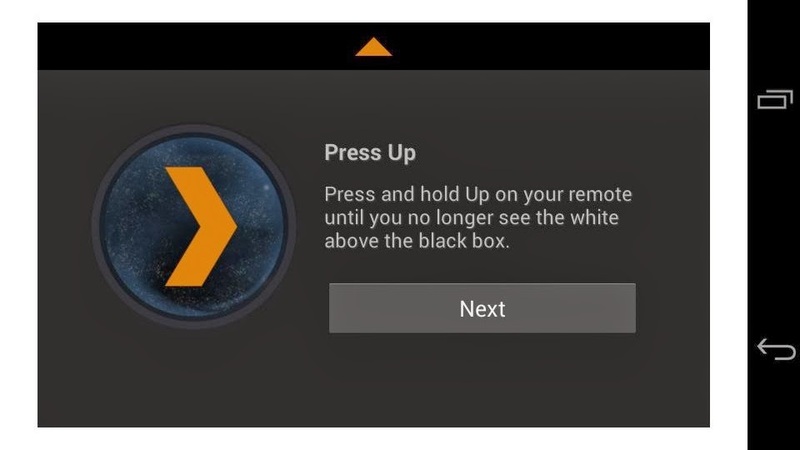 From November 2013 Plex introduced version 1.0: Plex Home Theater. Latest version is available for computers running on Windows (Vista or later) and Mac (Snow Leopard or later). In my setup, I have installed Plex Media Server on my Win7 computer and on Jolla Smartphone. As you can see on the right image above, it's possible to select Jolla to be advertised as a server. 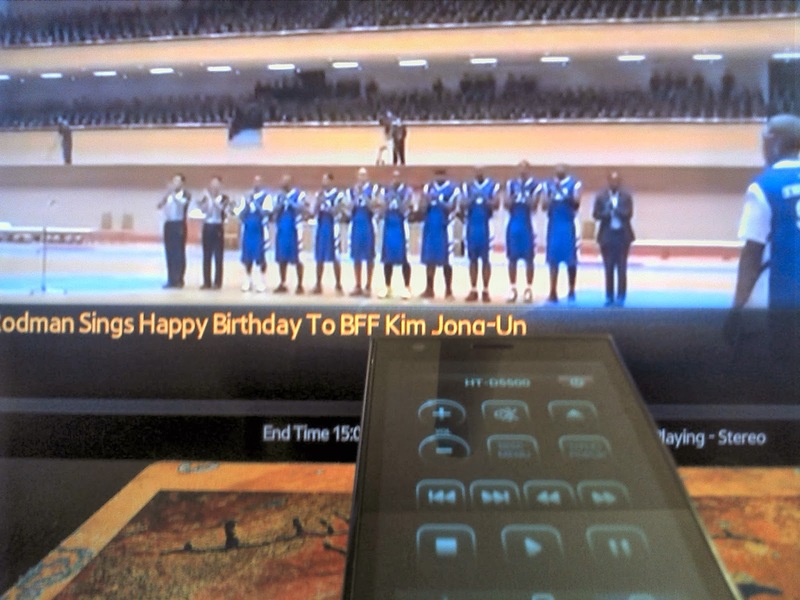 I tested that, of course, and I was actually surprised that the Plex player on my BD was able to connect to the Plex Media Server on my Jolla. So, the server was recognized, but sharing Jolla's files seems to require sync option, and I haven't activated a Plex Pass to be able to use that. 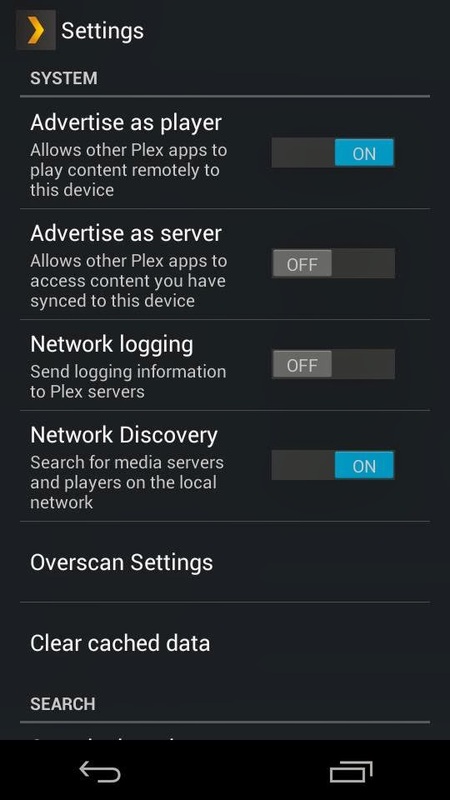 After enabling sync it would propably be possible to share files stored in Android environment (as Plex server is running under Android Support on Jolla). Audio sync and quality were great too. For my first listening test I attached a DENON amplifier and a nice pair of Gradient speakers to Jolla's audio plug. I would have liked to test if Jolla would support any 5.1 audio stream too, but I was missing a suitable media for that. However, the stereo sound was absolutely fantastic. Subtitles time sync isn't adjustable on Jolla's player, and as subtitle files are also transcoded when needed, it's pretty possible that some subtitles are in sync and some are not. My testing night ended to watching a movie in my bed with a nice pair of light Sennheiser headphones. In that one, subtitles were in sync too. After watcing an 1h 30min movie, my Jolla had 25% less battery charge (screen brigtness at half). No lagging, no problems - everything seems to work as it should with Plex. I give this my full recommendation. When recording a landscape video, turn your Jolla anticlockwise (to the left). This way the rotation angle will be 0. If you turn it right, the video will show upside down in your computer. When sending videos to services like Youtube or Vimeo, the videos are automatically converted, and the file size & quality is reduced. No problem in here, if you're satisfied to the quality and the service. 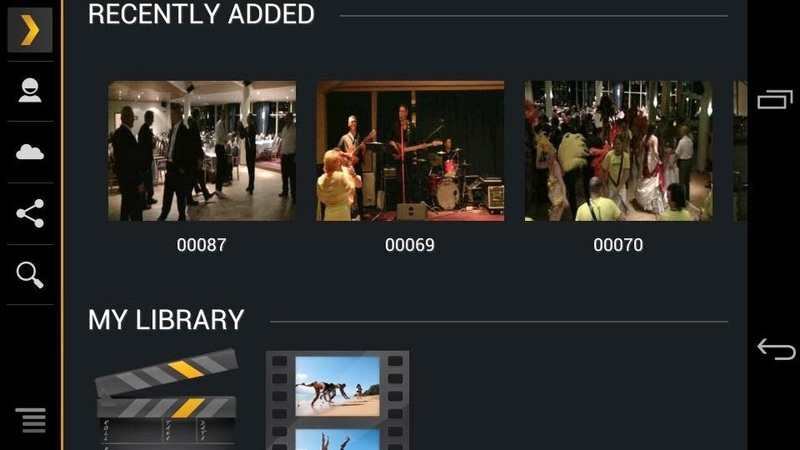 Jolla records videos in format mp4v/h.263 (MPEG-4 Visual Simple@L6 to be exact). Not all players, and especially not the common web players are able to show this (you'll only hear the sound). 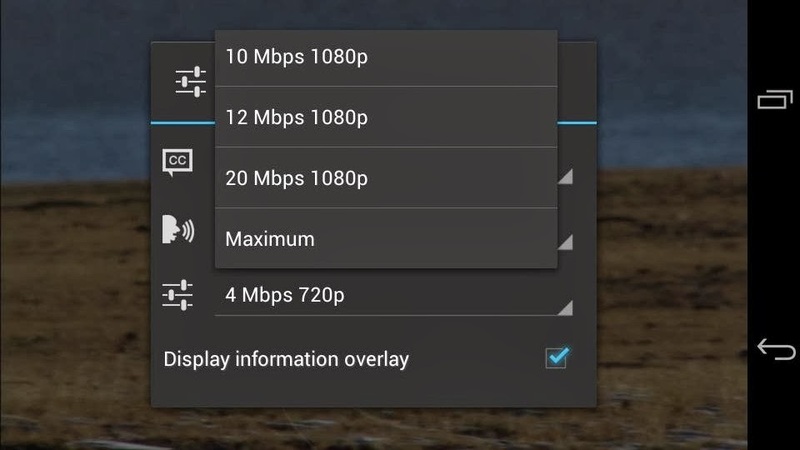 The selection boxes: Select "Video", unselect "Keep original video track"
Bitrate: 10 000 Kbit for max quality, 300-600 for web viewing purposes. This selection is the most important considering the file size and quality, and the processing time too. You could start with smaller values, and make another setting later if you're not satisfied with the outcome. Frame rate: 30fps for max quality, less to get smaller file size. At least 12 fps recommended. Scale 1 / Width 0 / Height 0 for original size, or change only one of the values for desired size. For audio codec, select "Audio" and also select "Keep original audio track"
You can find your converted video in the Folder you selected earlier. The original video is left unchanged. The format of the new video is mp4/avc1 (MPEG-4, Advanced Video Codec High@L4.0) which is recognized by most web players and html5. Html5 supported browsers are at least Mozilla Firefox (from v21), Internet Explorer, Google Chrome & Safari. Opera does not support mp4 - to gain visibility there, convert video also to ogg format. Sorry, but your browser does not support html5 video tag. Jolla camera takes mp4 .h263 videos - which need to be converted to mp4 .h264 format for showing them in the web.